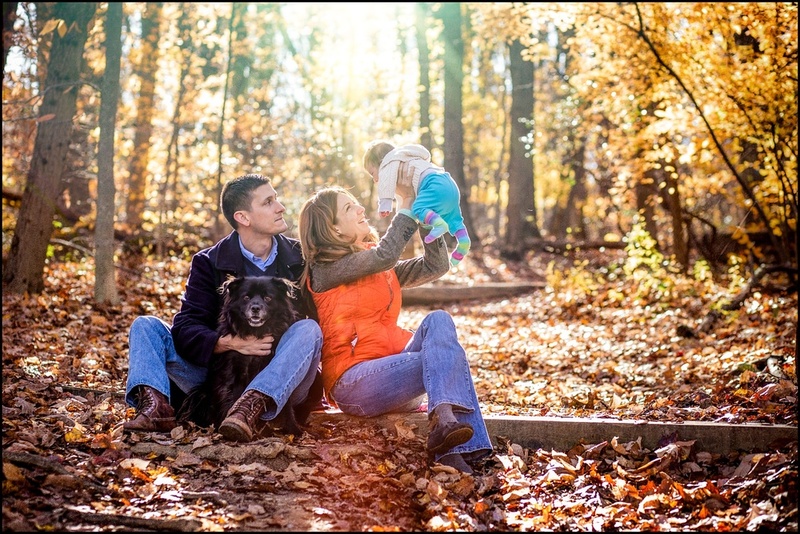 This family session, including mom, dad and their beautiful three month-old baby girl, took place at a local park on a crisp fall Saturday morning. 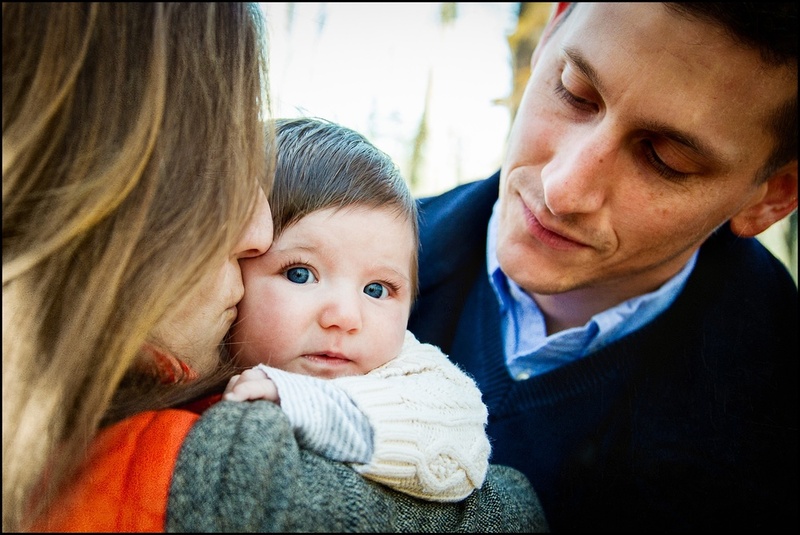 The images do such a wonderful job of sharing how sweet little V is, and just how in love with her her parents are. Enjoy.